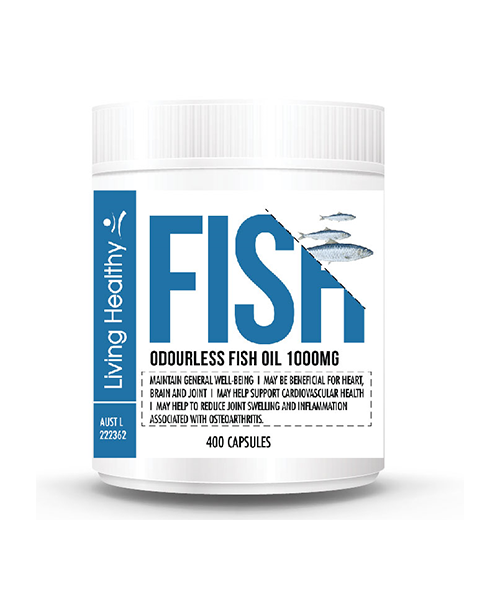 Coenzyme Q10 is a powerful antioxidant and free radical scavenger. 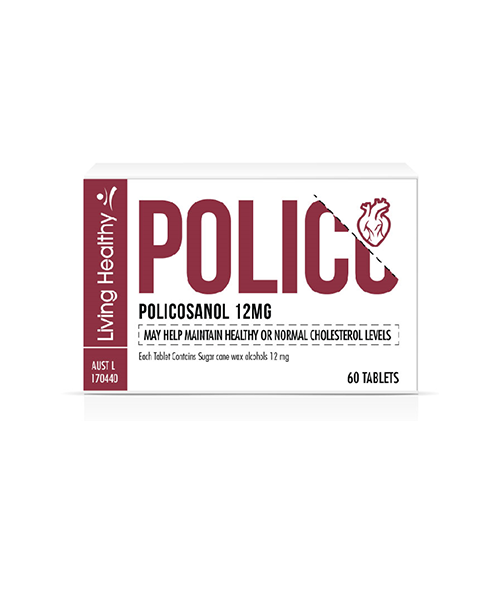 Protects the body from free radical damage. May assist in maintaining circulation to the legs, arms, hands and feet and promoting general health. 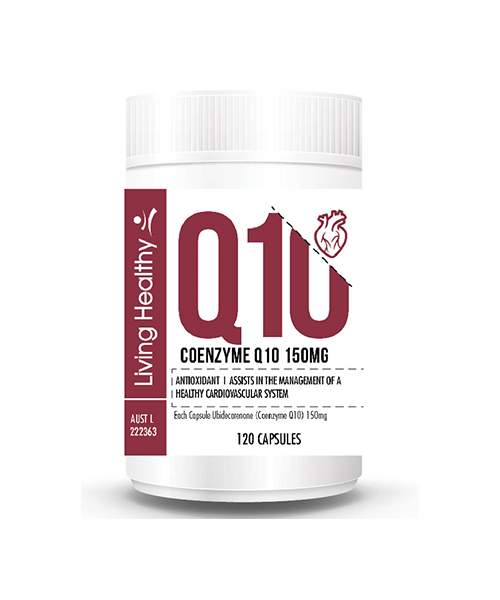 Coenzyme Q10 is involved in the production of ATP (adenosine triphosphate) which fuels the mitochondria to provide cellular energy. 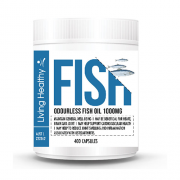 Assists in the management of a normal/healthy cardiovascular system.